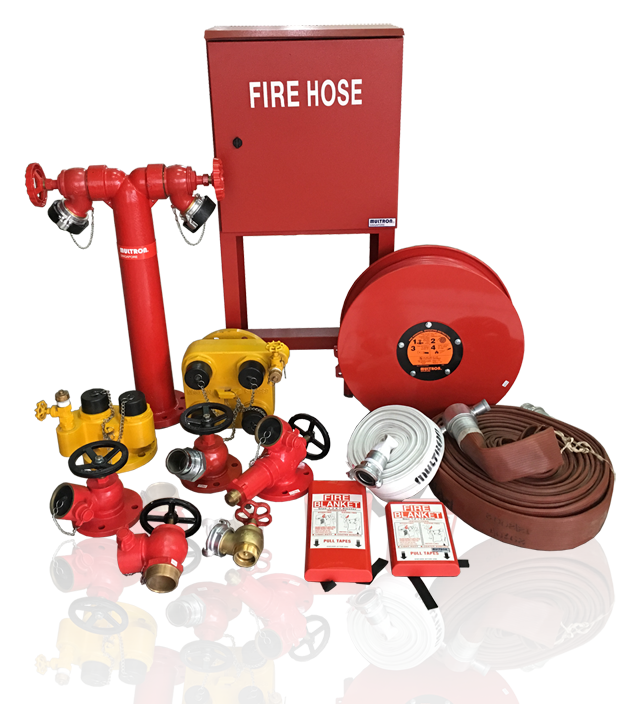 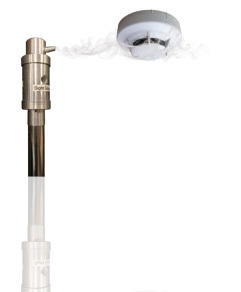 Boost your fire hazard protection with Multron’s miscellaneous fire equipment. 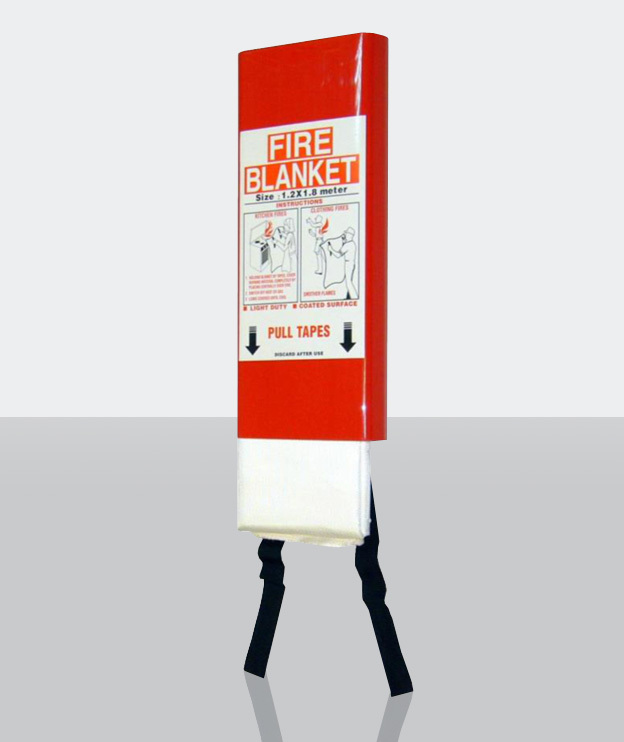 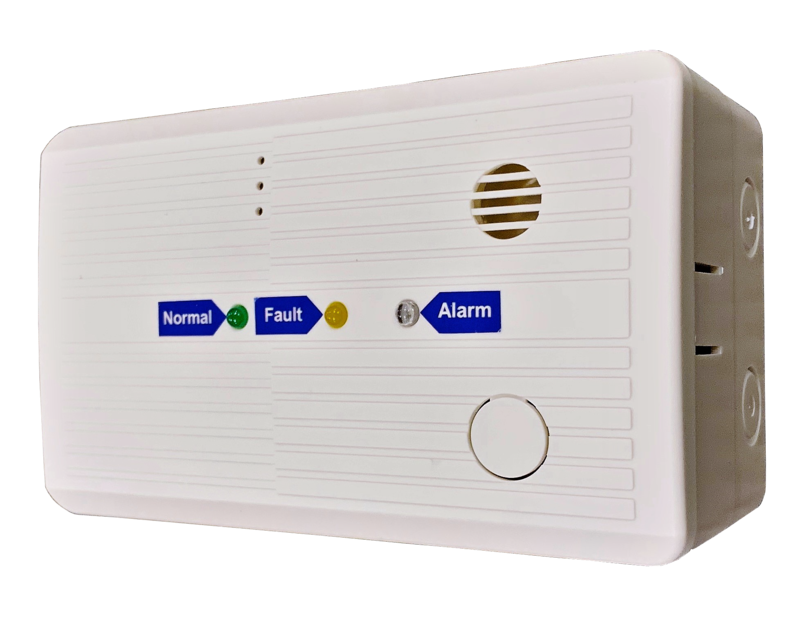 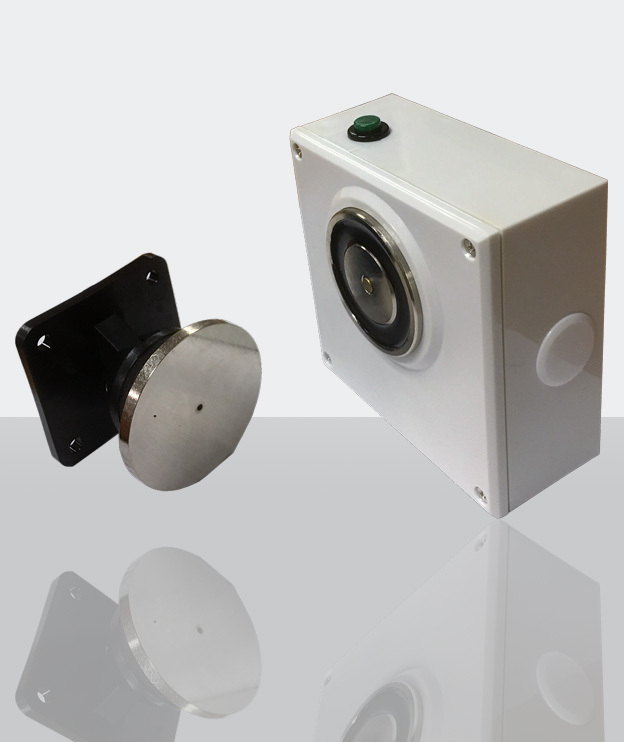 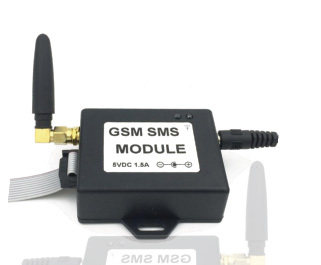 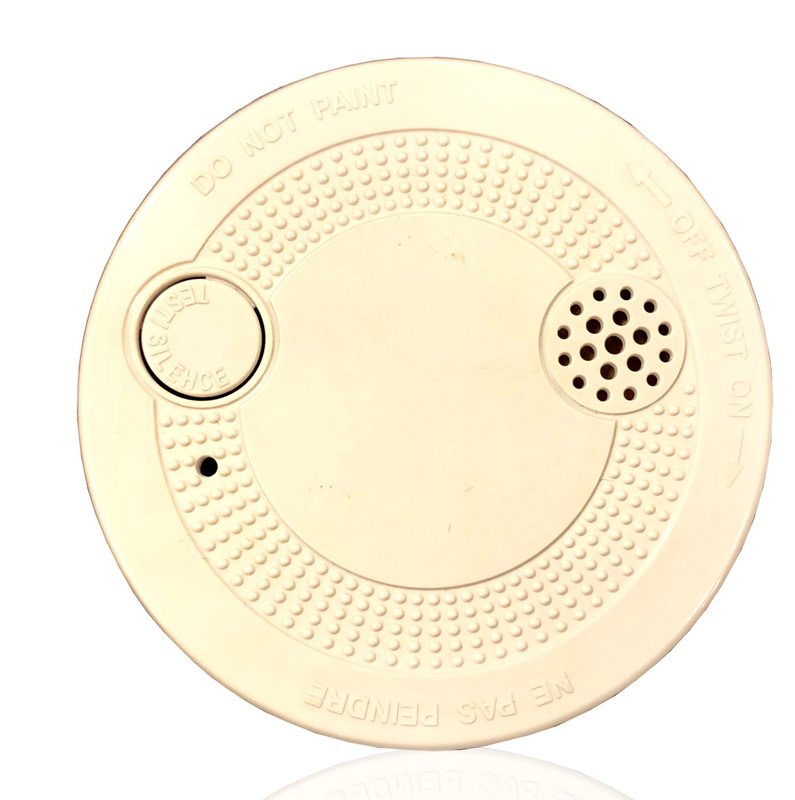 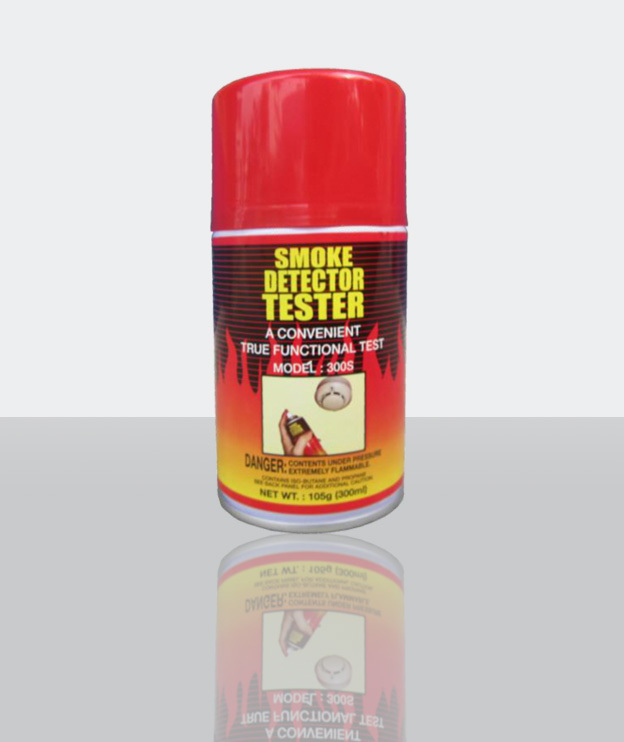 We offer a wide range of equipment, such as fire blankets, smoke detector testers, and residential LPG detectors. 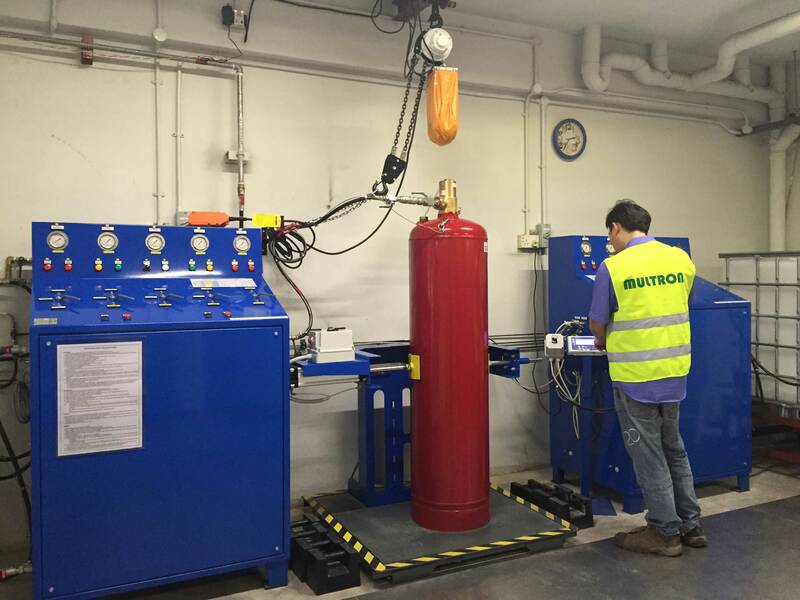 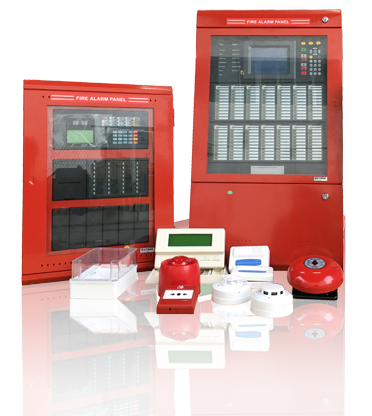 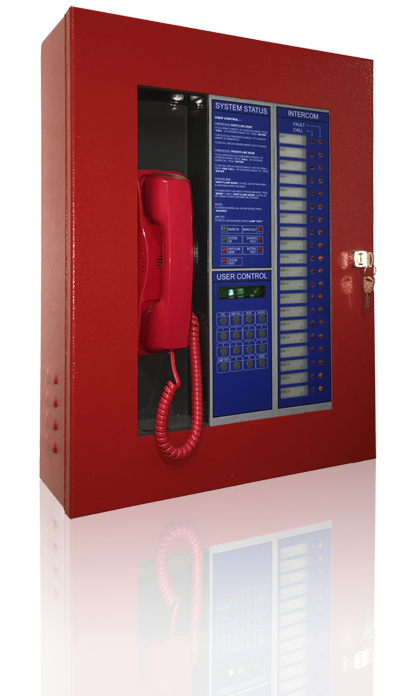 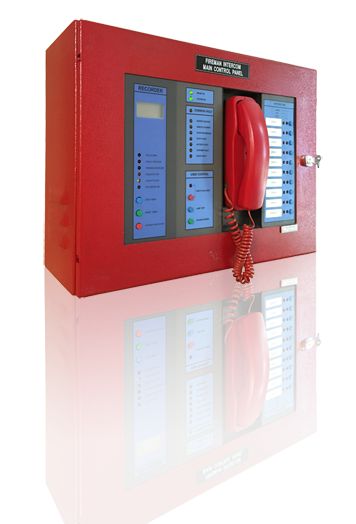 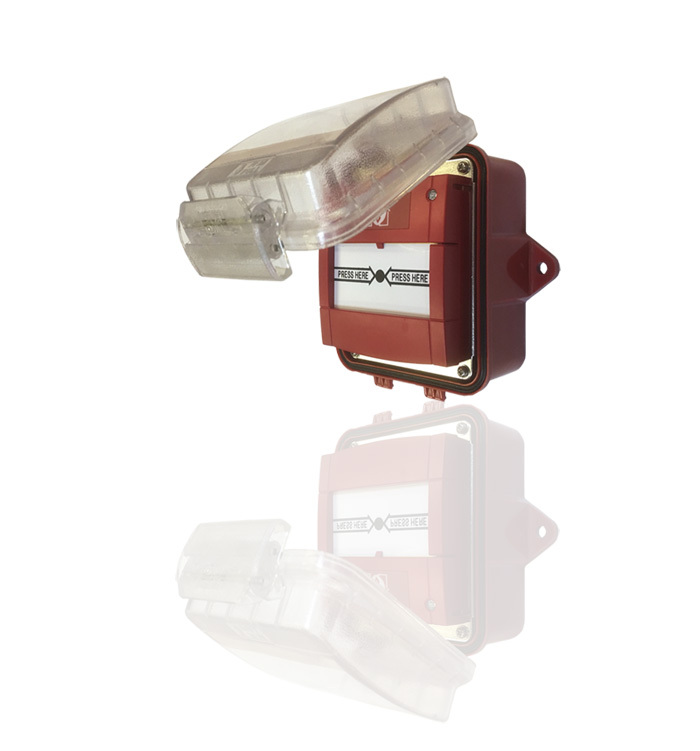 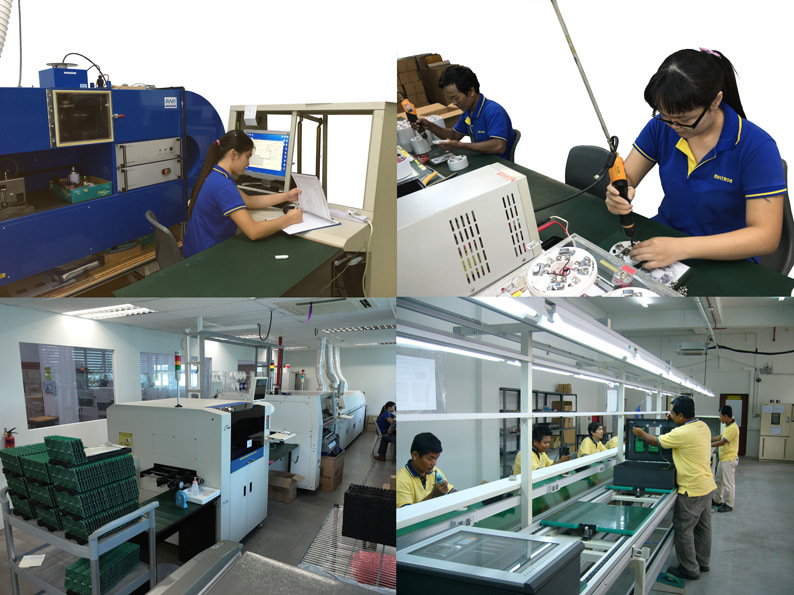 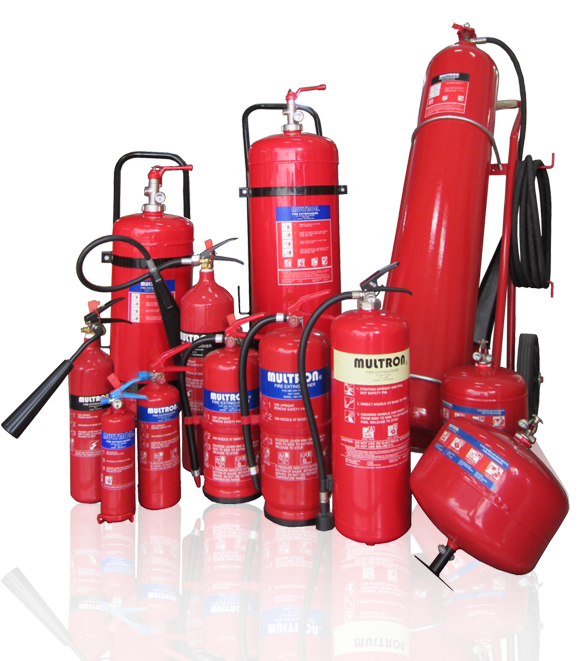 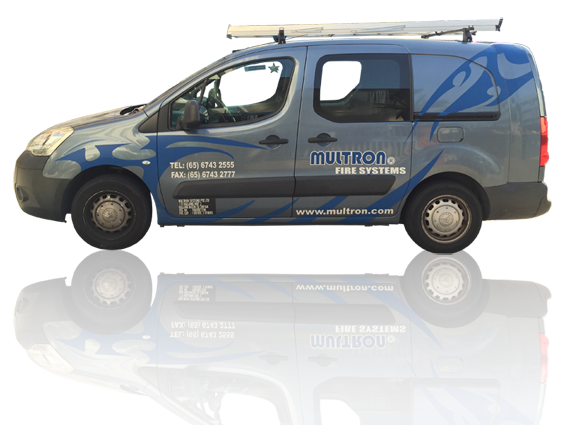 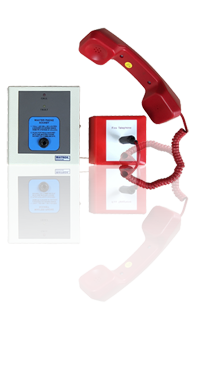 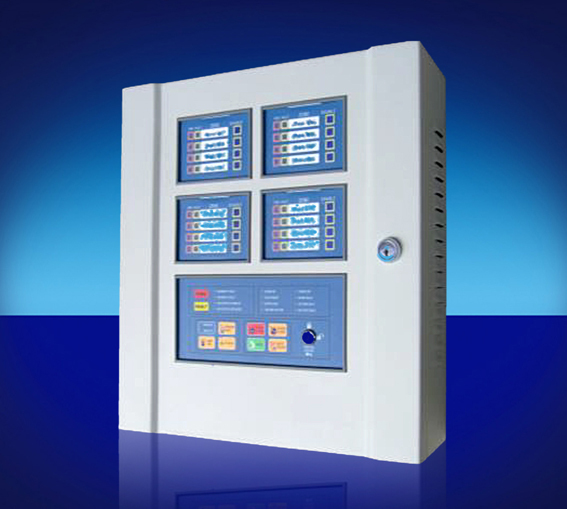 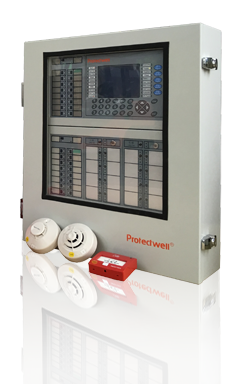 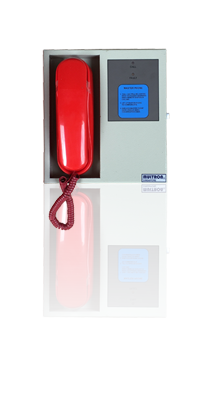 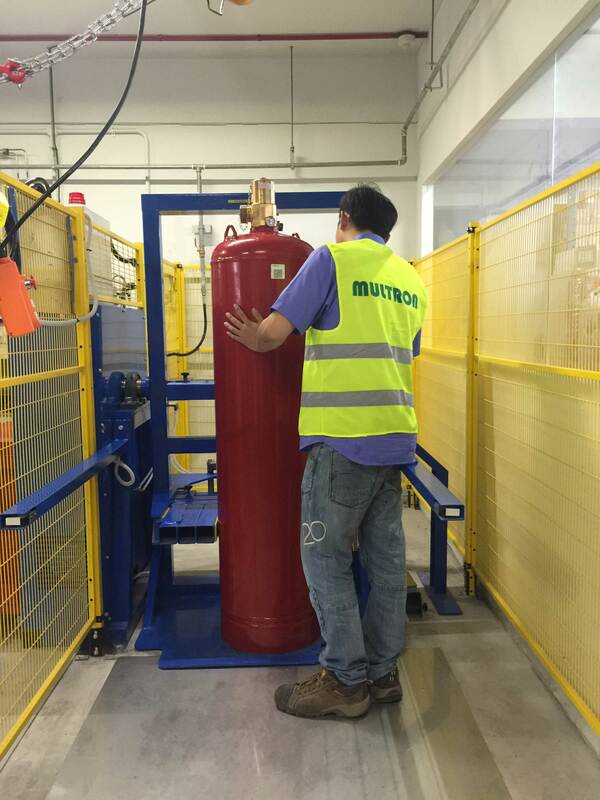 Multron Systems provide the most complete fire protection system and safety equipment.